7up Jello Salad is a classic holiday favorite passed down from Colt's Grandmother. 7up Jello Salad is a staple in Colt's family for the Holidays. His Grandma Sible passed this recipe down to Colt's Mom years ago (by that I mean close to 40 years ago) and it's the only Jello Salad that I have ever tasted that I can't live without. It's a Thanksgiving and Christmas staple in our house and once in awhile I make it just to be naughty! 7up Salad is made with lemon jello, 7up, crushed pineapple, bananas and of course mini marshmallow's. But wait thats not what makes 7up salad totally amazing, its the layer of pineapple pudding mousse that goes on top, oh dear lord it's delicious! I almost ate could have ate all the pudding and left the jello for the kids, I know its so bad in so many ways but it's just that good. My recipe card is looking it's age. 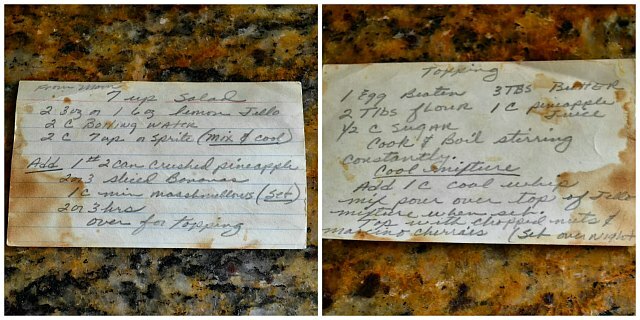 My Mother In-law wrote the recipe down for me about 13 years ago when we held our first family gathering at our house, and I've made it a billion times since.. Drain a 20 ounce can crushed pineapple of juice. Press out all the juice from the pineapple. You should have about 1 cup pineapple juice reserved. Set crushed pineapple and juice aside. Meanwhile bring 2 cups water to a boil. 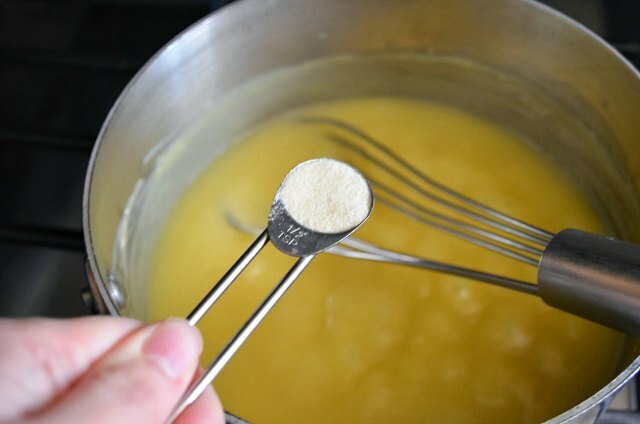 Remove pan from heat and stir in 6 ounces Lemon Jello until dissolved. Add 2 cups 7up and stir well. Allow mixture to cool for 10 minutes off the heat. 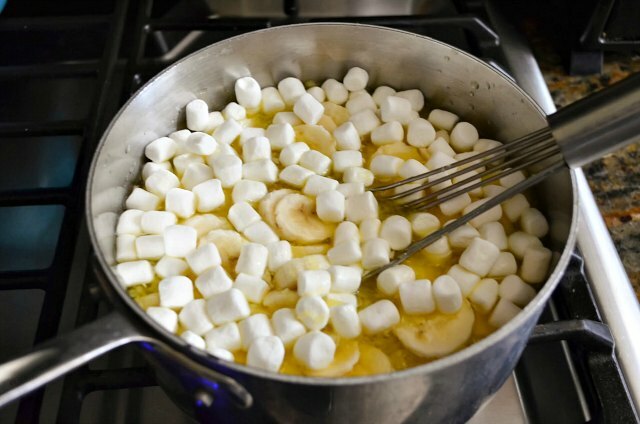 Stir in drained crushed pineapple, 3 sliced banana's and 1 cup mini marshmallows. Pour Jello mixture into a 9"x13" dish or 10 individual parfait glasses. Cover jello and place in refrigerator for 2-3 Hours until set. Now for the best part! 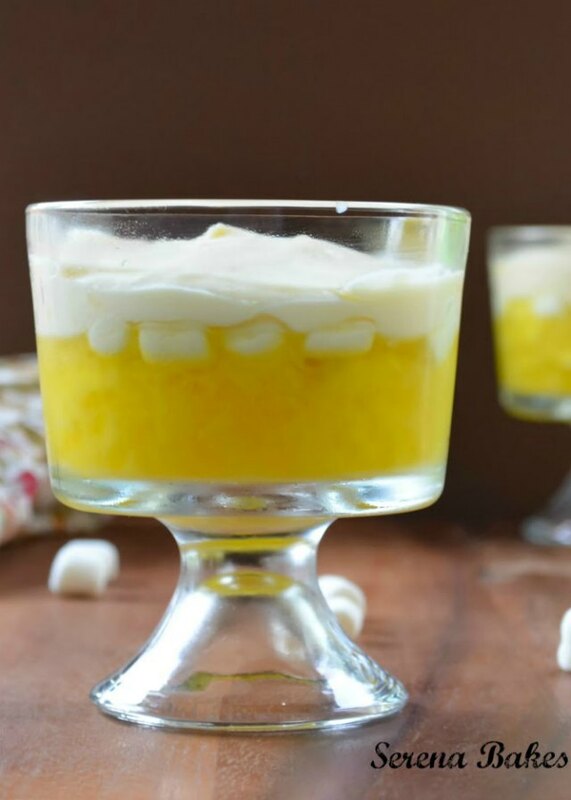 Pineapple Pudding Mousse: Once Jello is set in a medium sized sauce pan combine 2 tablespoons Flour, and 1/2 cup Sugar. 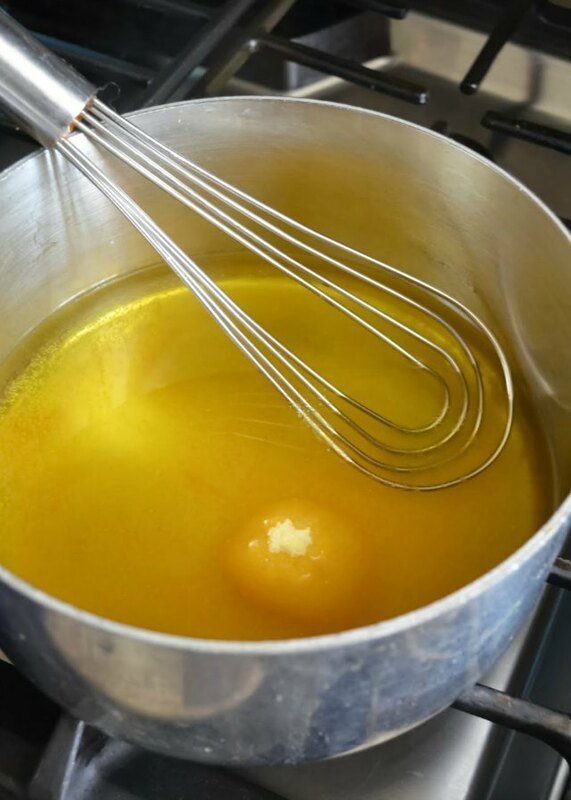 Add 1 whole Egg, beaten and stir, until combined. Slowly stir in 1 cup reserved Pineapple Juice. 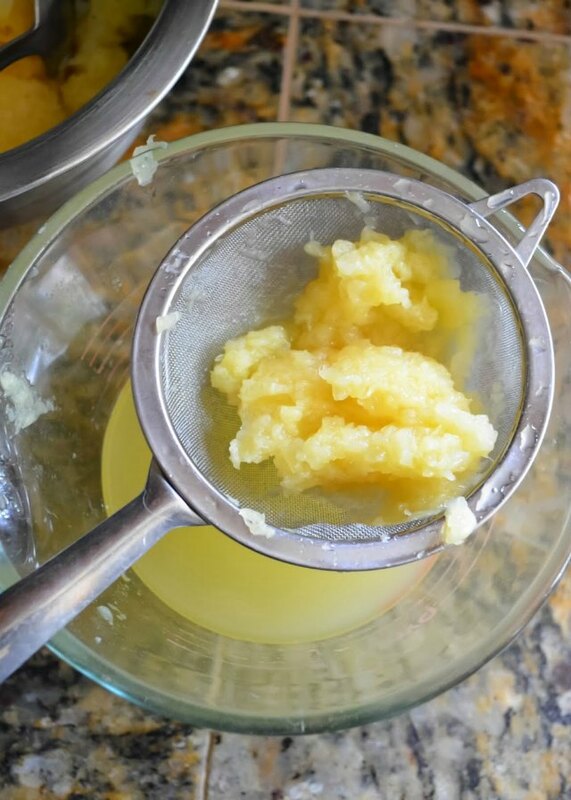 Add 3 tablespoons Butter and turn heat to medium. Bring mixture to a boil while stirring constantly. Remove mixture from heat and add 1/2 teaspoon gelatin if using real whip cream. Allow mixture to cool for about 15 minutes or until room temprature. If you want to make the original recipe, and use that one stuff that starts with cool, you know that stuff..
With all the weird ingredients you can leave out the gelatin and whip cream in the next step and just add 1 cup cool whip. Personally I avoid that stuff like the plague and opt for whip cream and gelatin because I know what both are made out of, but that's just my opinionated, pain in the whahoozie choice.. Please no one tell my Mother In-Law, what I've been up too! 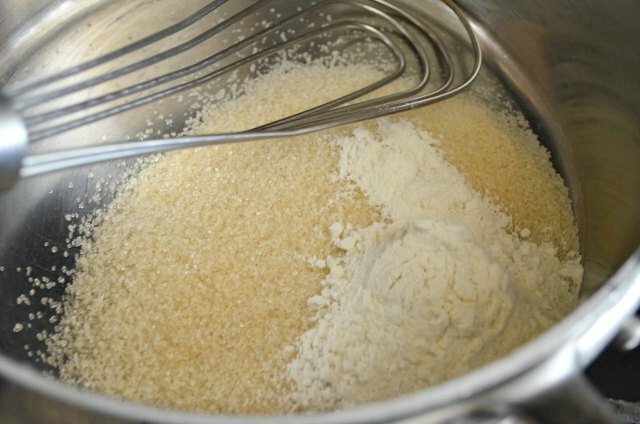 Beat 2/3 cup Cold Heavy Whipping Cream and 1/2 teaspoon Pure Vanilla Extract until stiff peaks form about 1-2 minutes over medium speed. 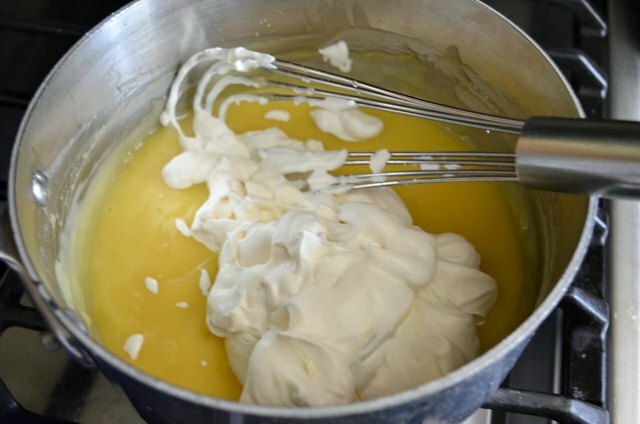 Add Whip Cream to Pineapple Pudding mixture and fold in whip cream until well combined. Go ahead and grab a spoon and take a taste, it's like heaven in a pan... I won't tell..
Top Jello with Pineapple Pudding Mousse Mixture and refrigerate until cold and ready to serve 6 hours or overnight. If your feeling fancy feel free to garnish with nuts and maraschino cherries. 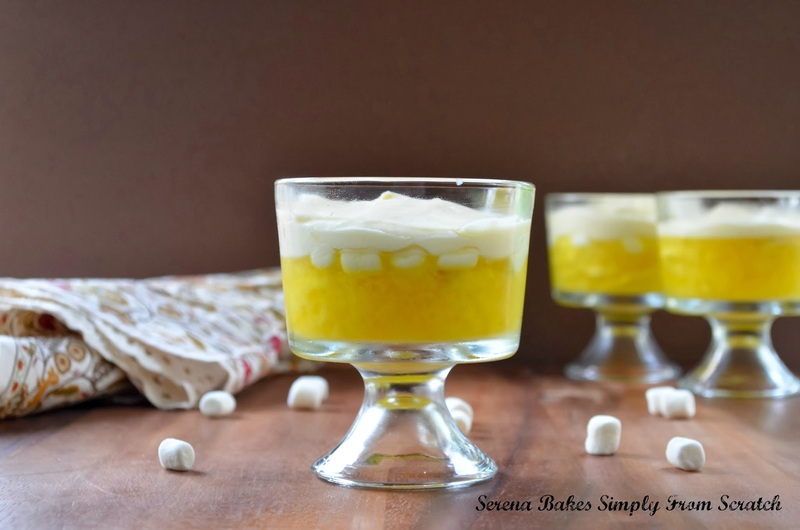 7up Jello Salad recipe has lemon jello, 7 Up, crushed pineapple, sliced banana, mini marshmallows and topped with pineapple pudding mousse from Serena Bakes Simply From Scratch. Combine lemon Jello and boiling water. Stir until jello is dissolved. Add 7 up and stir until combined. Allow to cool for 10 minutes. Stir in drained crushed pineapple, sliced bananas, and mini marshmallows. Pour Jello mixture into a 9"x13" pan or divide evenly into 10 individual parfait glasses. Cover and refrigerate for 2-3 hours. 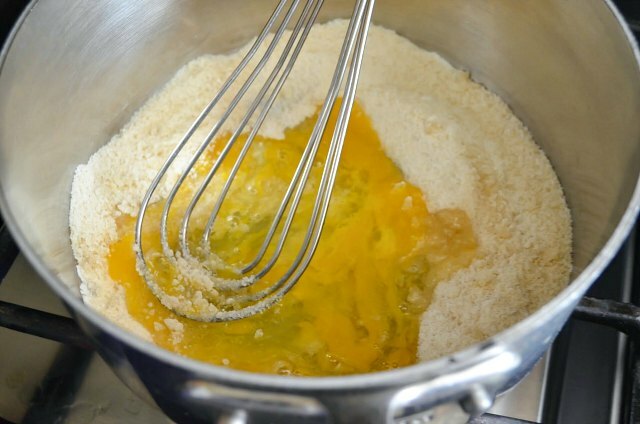 Combine flour and sugar in a medium sized pan, and stir in egg. 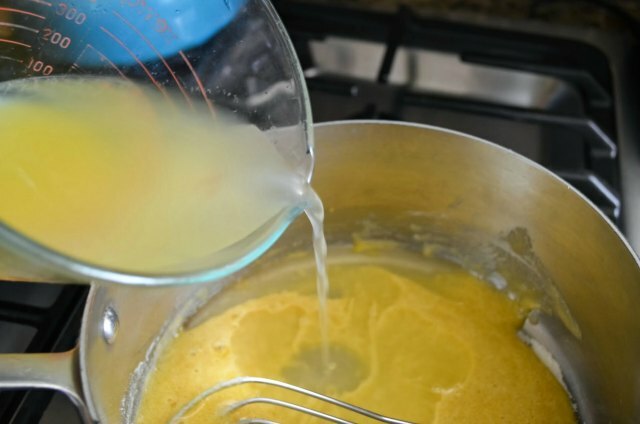 Slowly pour in pineapple juice while stirring, until smooth. 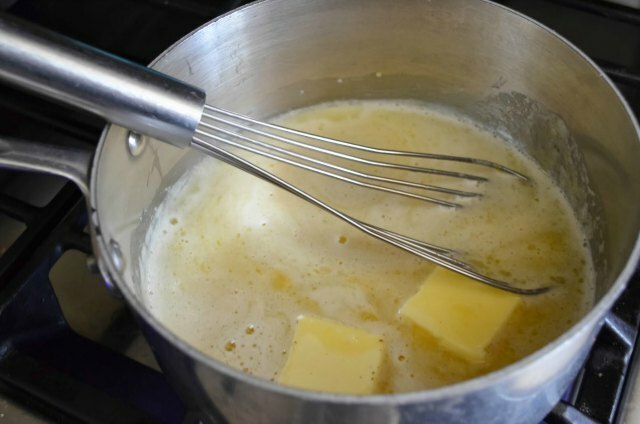 Add butter, and bring to a boil over medium heat while stirring constantly. Boil for 3 minutes or until thickened. 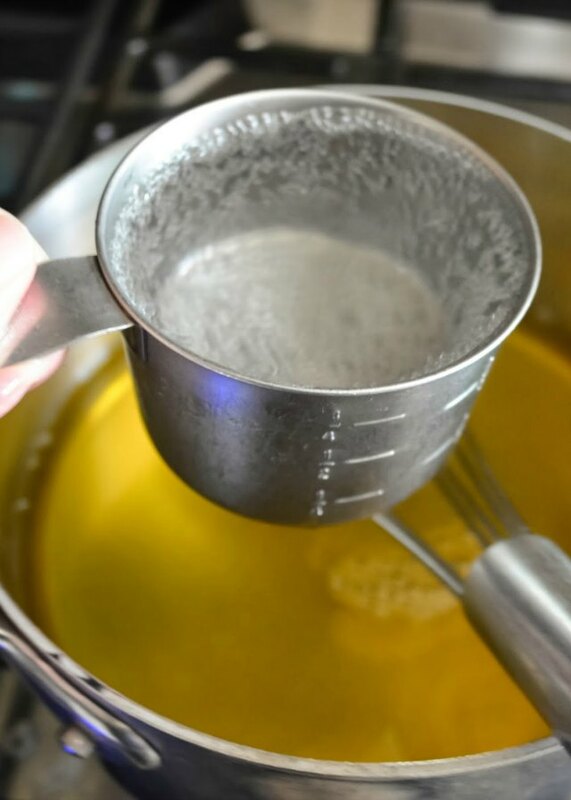 Remove from heat, and stir in gelatin, until dissolved. Allow to cool 15 minutes, or until room temperature. 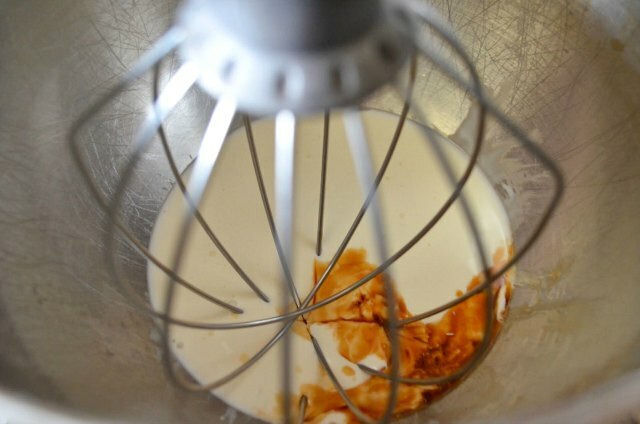 Beat whipping cream and vanilla in a cold mixing bowl at medium speed for about 1-2 minutes or until stiff peaks form. 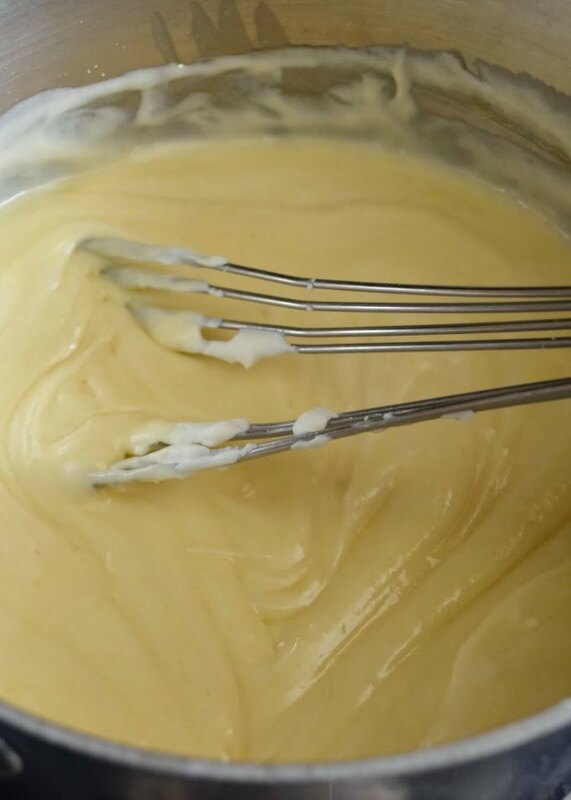 Fold whip cream into pineapple pudding mixture, until well combined. I've never taste something like this on my life... The taste, the texture.. it's simple weird for my Southamerican palate.. but i'm eager to ry this.. maybe i grab this recipe to experiment new flavours and textures.. and trust me i would add them nuts.. soft and crunchy is heaven"
My Grandmother also made that recipe. She topped it with grated cheddar cheese. Mom just make it for Christmas dinner. I absolutely love it. My Grandmother had that same recipe but it called for grated longhorn cheese on top . . .to die for. I don't see longhorn cheese in the stores anymore but I think it is the same as colby cheese. Very, very good. Lots of wonderful memories in this dish. Can you make this day before serving for luncheon? If so, would wait to add topping hour or so before serving? 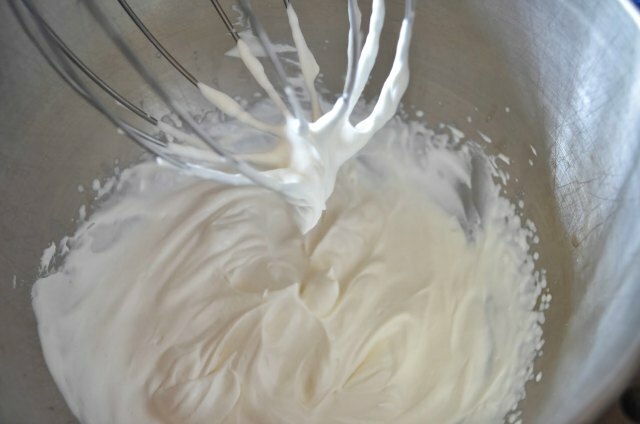 ,I have a question about using the cool whip instead of whipping cream... Do u leave out the sugar when using CW? Because if not, won't the sweetness of the CW make it doubly sweet? I don't know but I would think we soon as you let the 7up set out(especially when it hits the hot water) you loose the carbonated effect of 7up. So what you getting the flat 7up. Wouldn't there be something you could put in it's place? Maybe a like flavored simple syrup? Clarification needed please. The recipe says to put jello in fridge for 2-3 hours. Then the end of the recipe says to pour pineapple mousse on top of jello, cover & put in the fridge for 6 hours-overnight. So does that mean that overall this salad needs to be refrigerated for a minimum of 8 hours total? Thank you for praising the superiority of real whipping cream over that stuff in the plastic dish. It is a very poor substitute for the real thing. Even the stuff you squirt out of a can is better. This recipe sounds delicious and I'll give it a try soon (with real whipping cream).